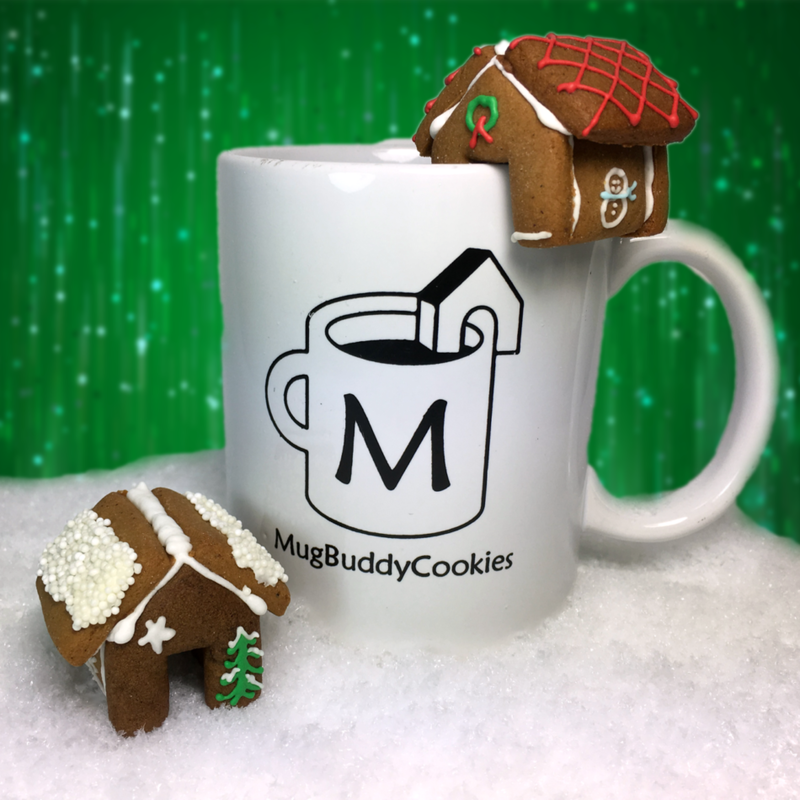 MugBuddyCookies specializes in handcrafted 3-D cookies that sit on a mug’s rim – a buddy for your mug! Our Mug Buddies inspire whimsy, spark imagination, and bring delight to everyone who has seen them. 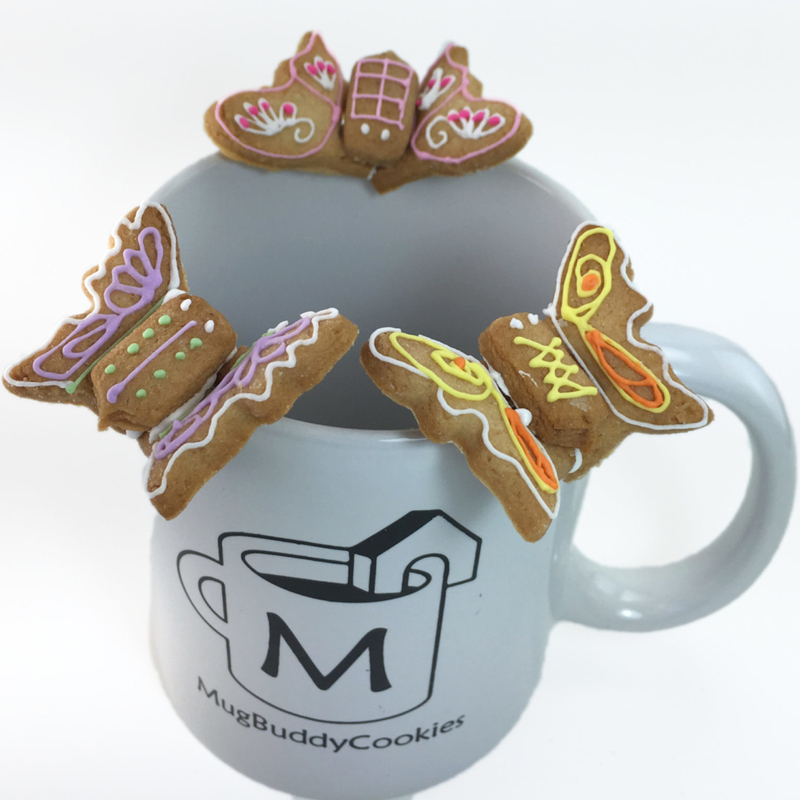 Mug Buddies are available as miniature houses, flowers, butterflies, lobster traps, lighthouses, and more. Every cookie is made from scratch in our kitchen in small batches, using only the finest ingredients, locally sourced whenever possible. Our original recipes offer traditional flavors like gingerbread as well as gourmet options such lemon lavender and coconut lime. 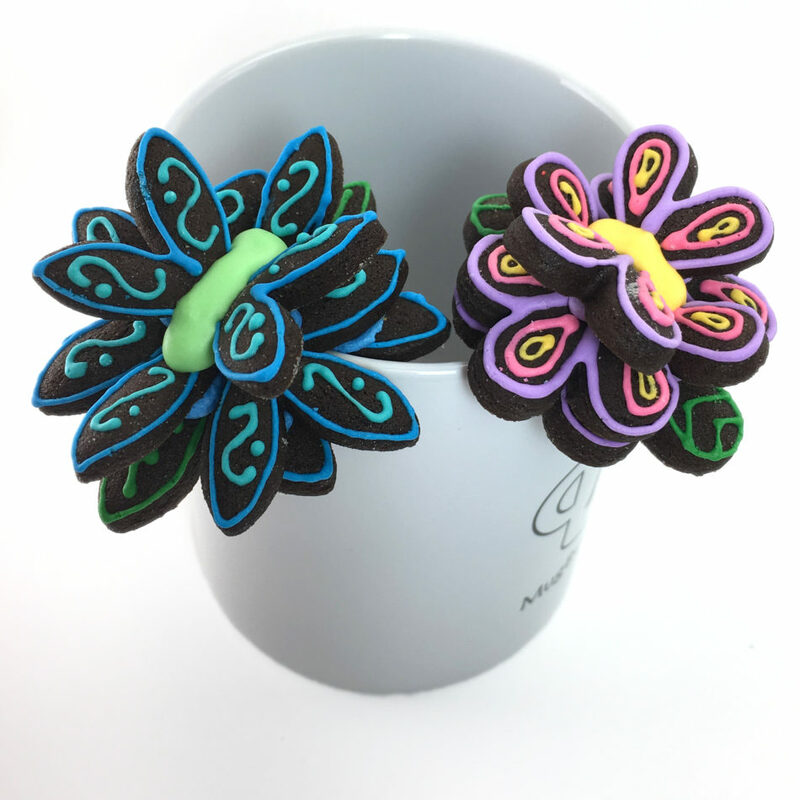 Each Mug Buddy is then decorated and assembled by one of our icing artists with the highest attention to quality and detail. Our greatest compliment is “They are almost too cute to eat!”. “Just wait until you taste them!” we respond. We received so many requests from our fans, we had to release Mug Buddy Bites – perfectly packaged bags of bite sized cookies available in all eight of our scrumptious flavors. 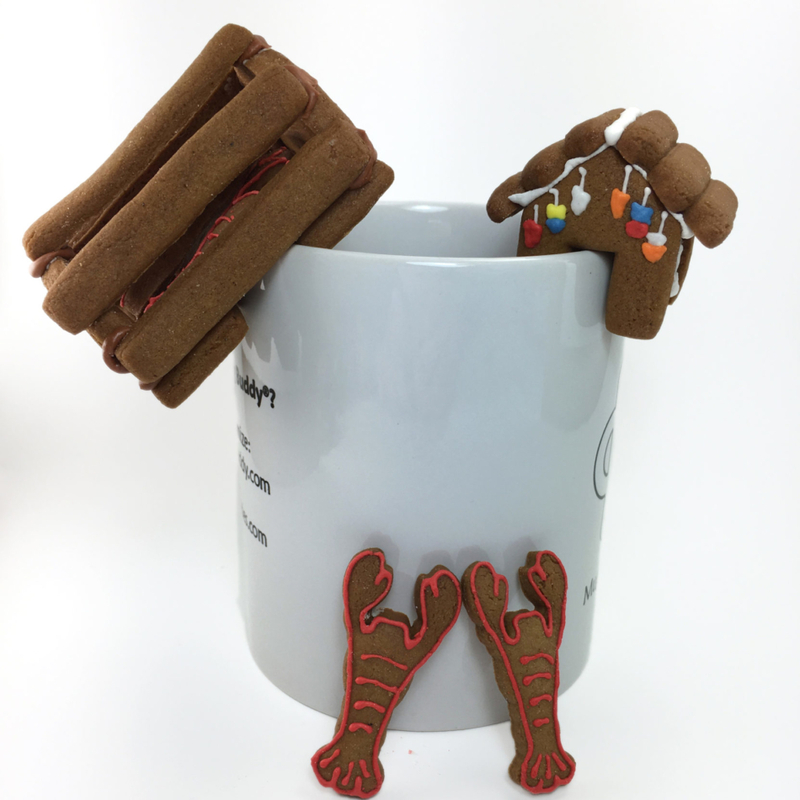 Mug Buddies are perfect for memorable gifts, souvenirs, events, favors, and “just because”!